A brush-on mineral powder with broad spectrum SPF 25 sunscreen. 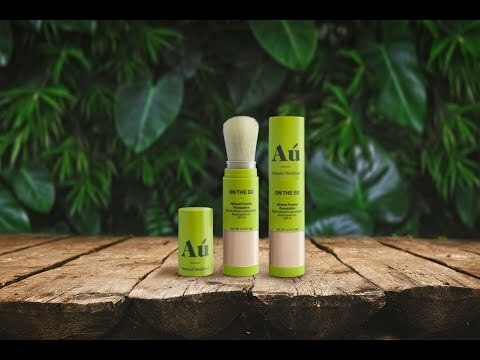 On The Go has added quality ingredients including titanium dioxide and magnesium to create a unique mineral powder with SPF25. When you apply a titanium dioxide sunscreen, it forms a protective layer on the surface of the skin. The layer then deflects and scatters UV rays, keeping them from penetrating skin. The combination of ingredients in On The Go will not only protect, but will leave the skin feeling soft, repaired and healthy.